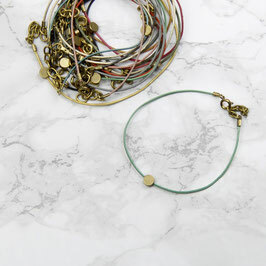 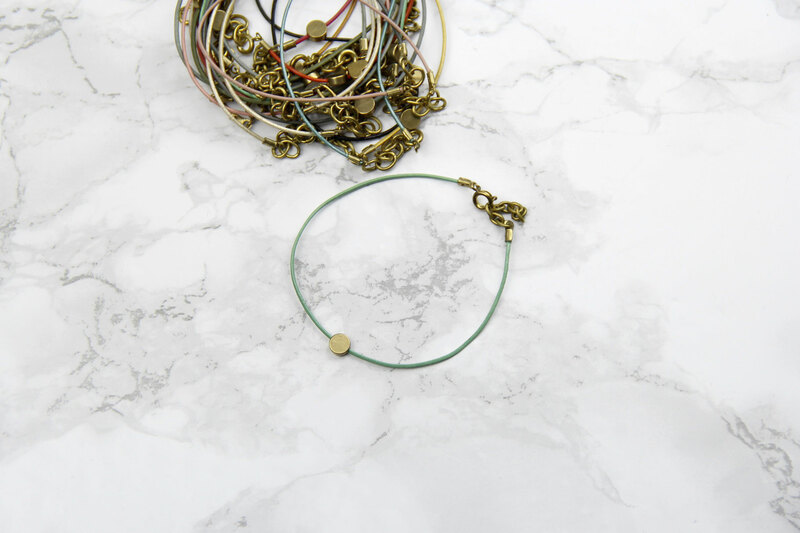 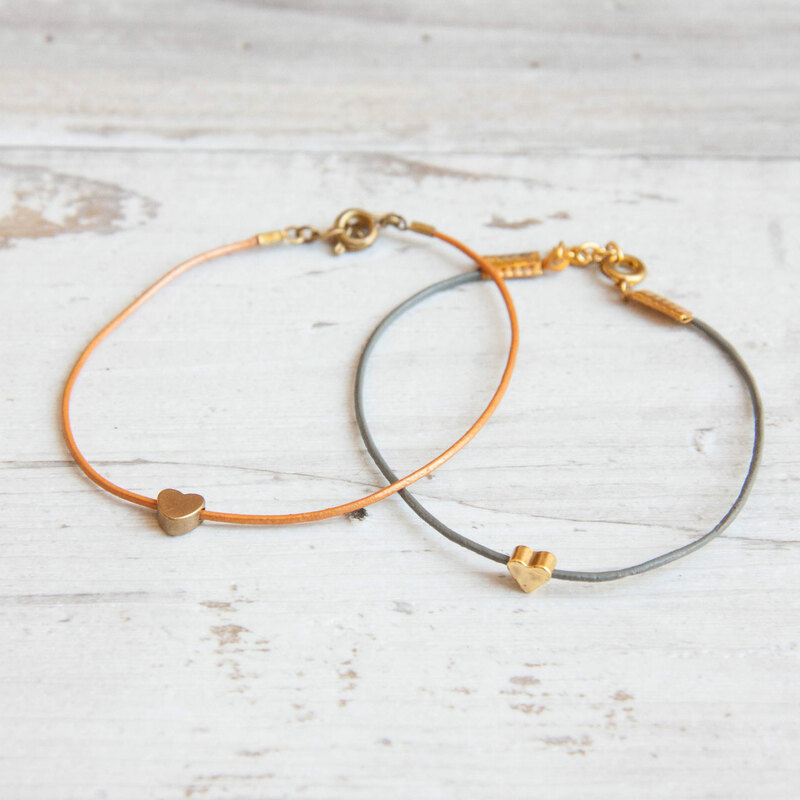 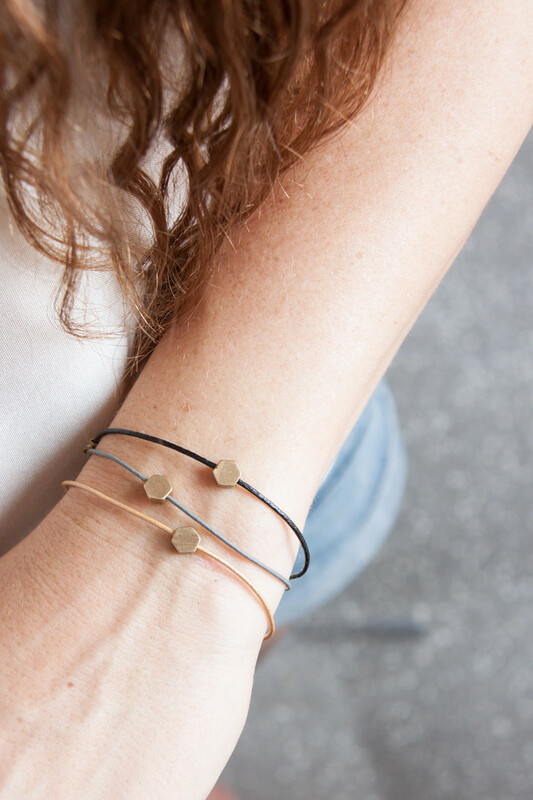 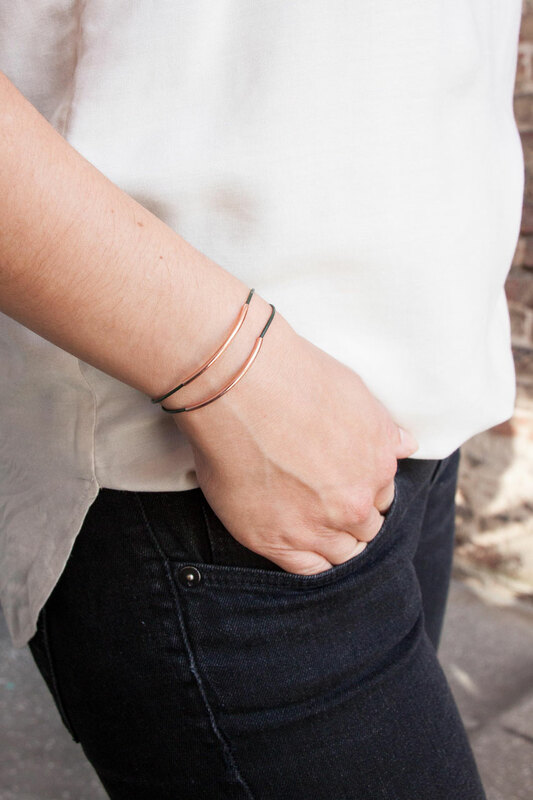 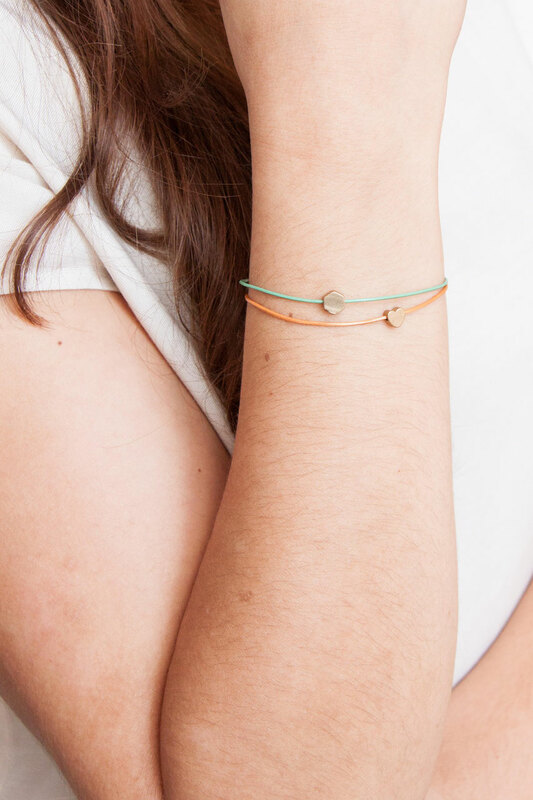 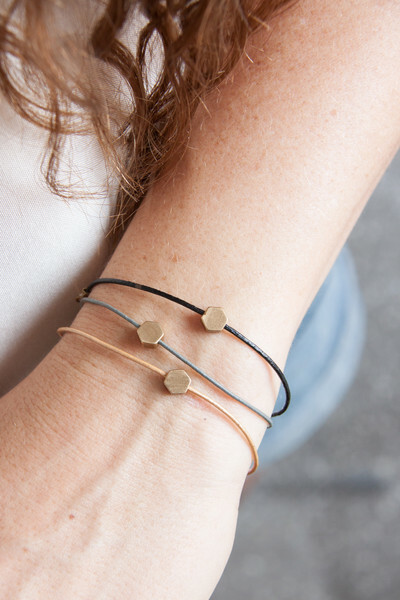 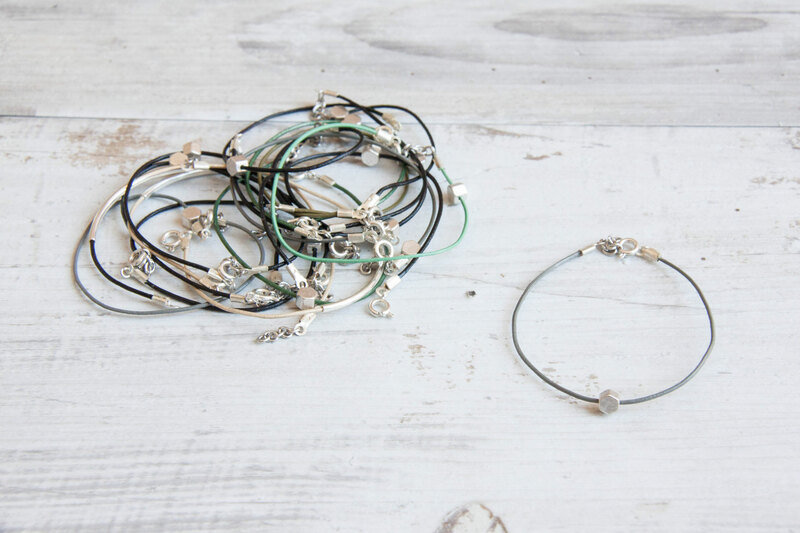 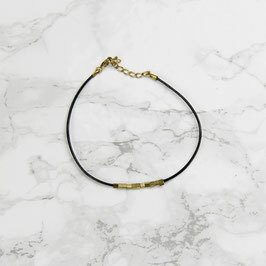 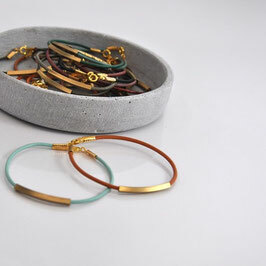 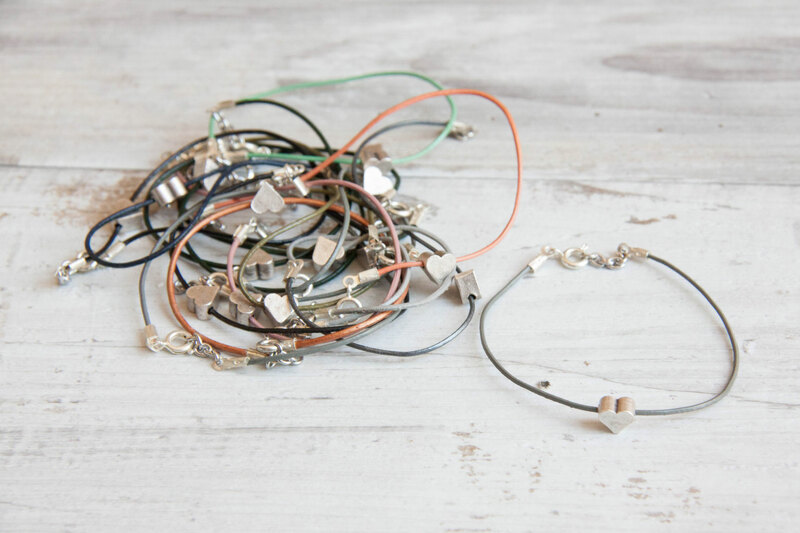 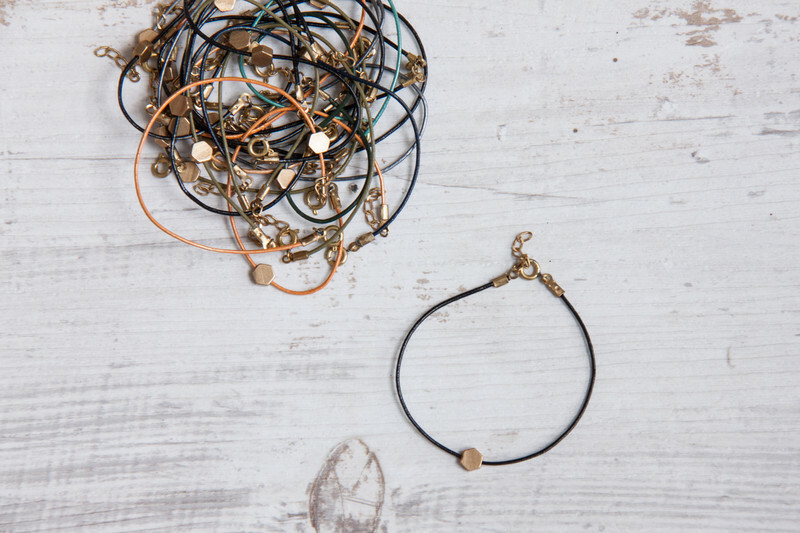 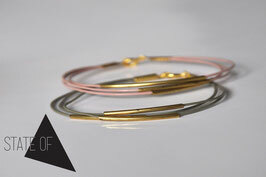 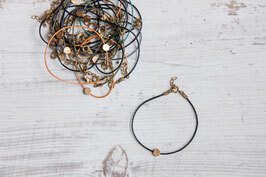 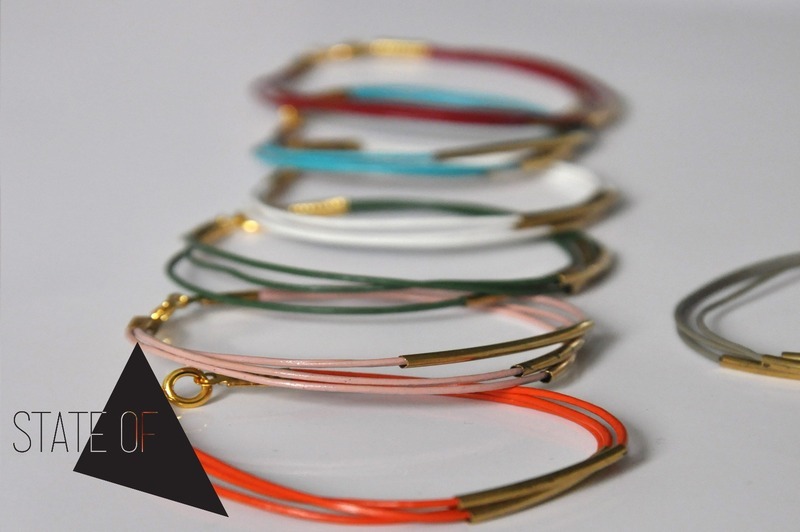 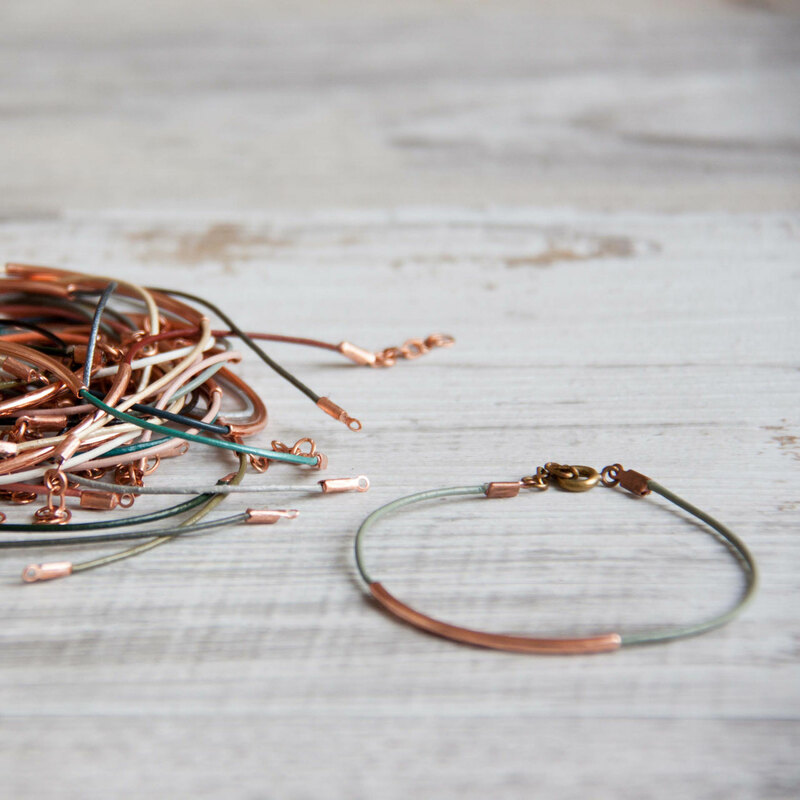 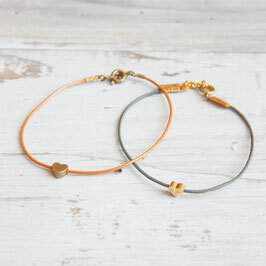 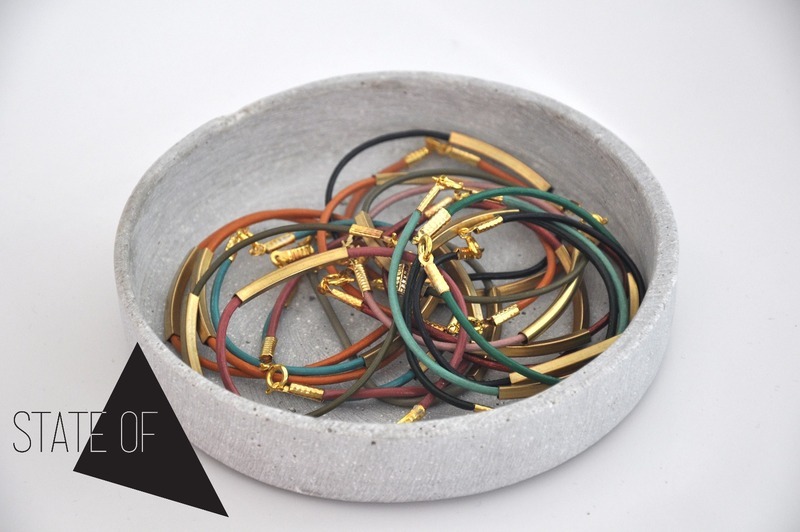 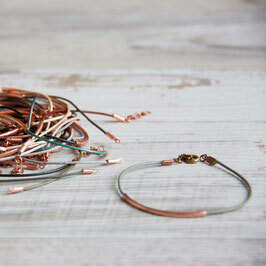 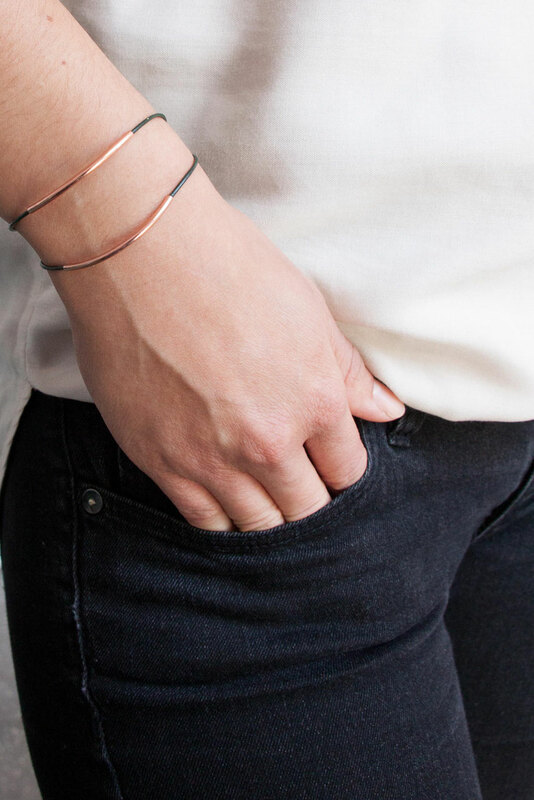 Our State of A Bracelets are made of genuin leather combined with different materials like Gemstones, Copper, Brass etc. 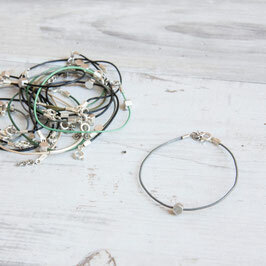 If you prefer another lenght, please leave a comment in your order. 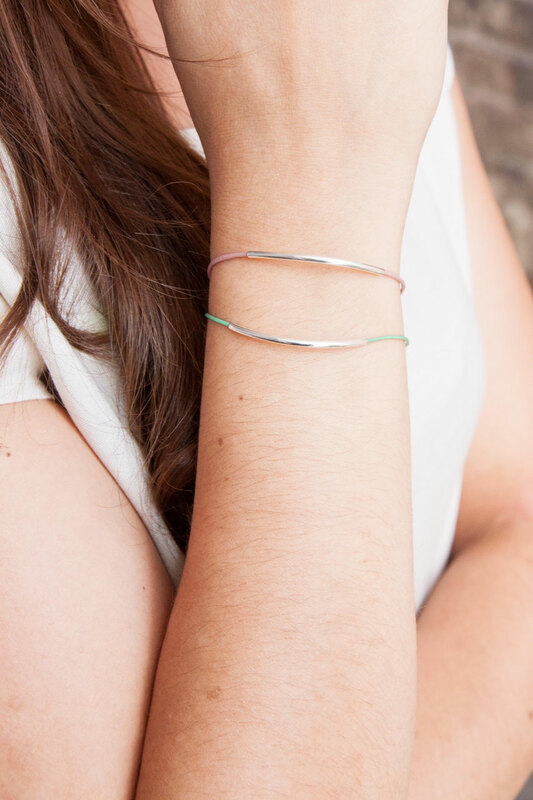 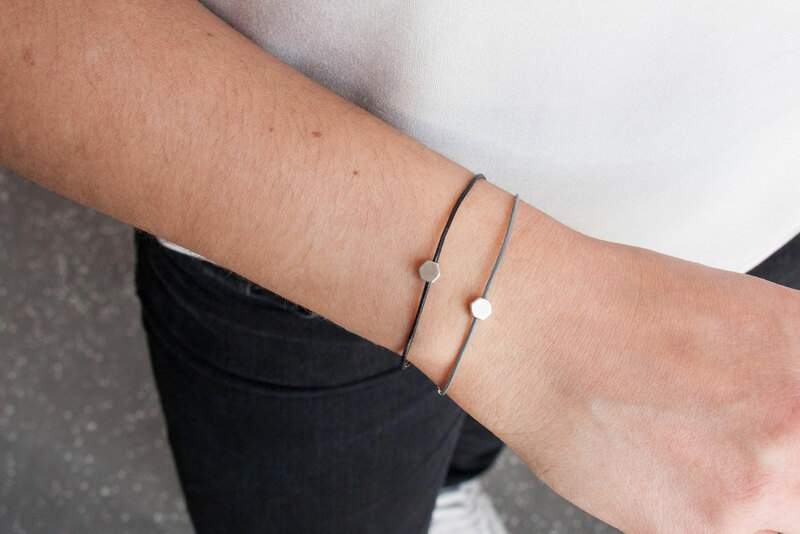 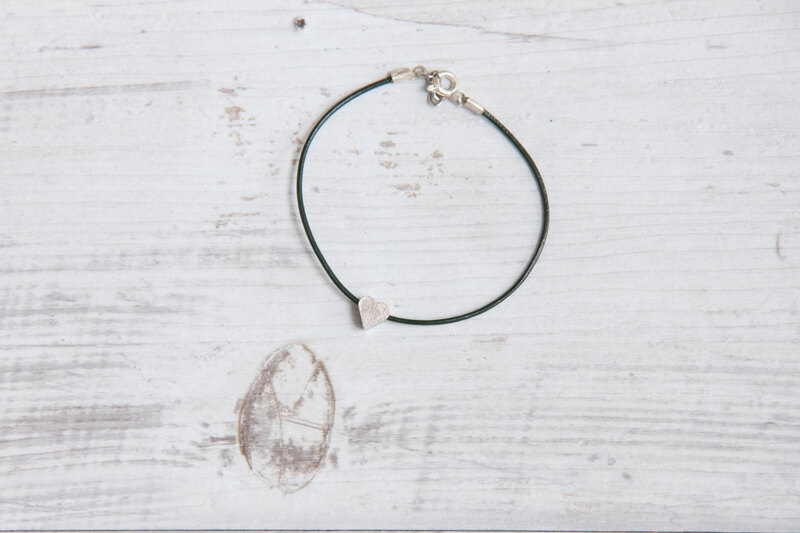 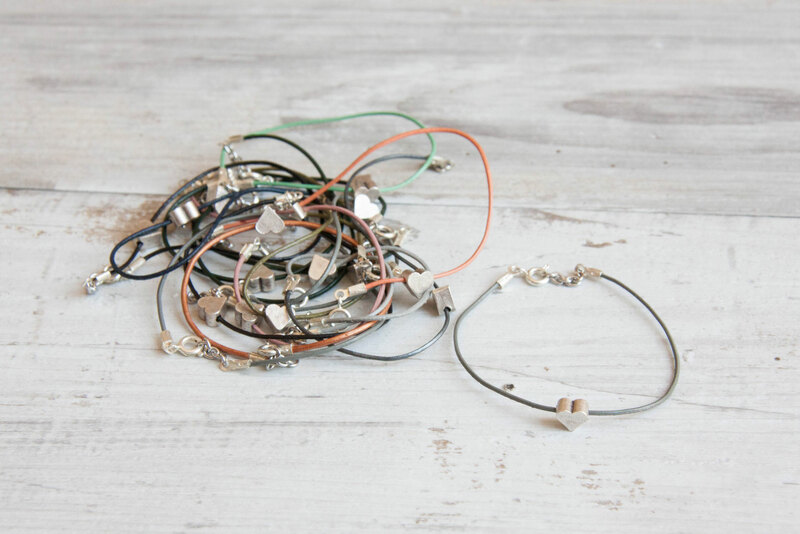 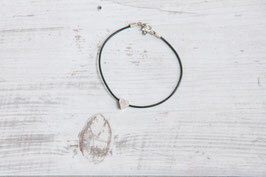 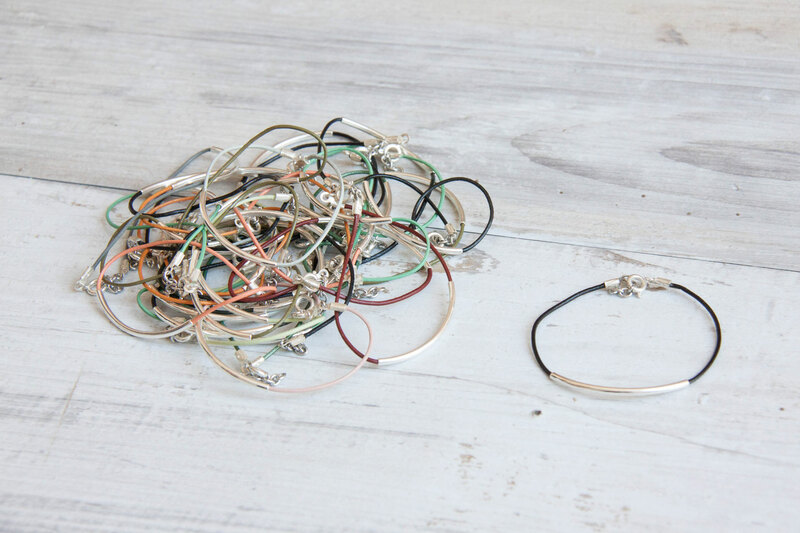 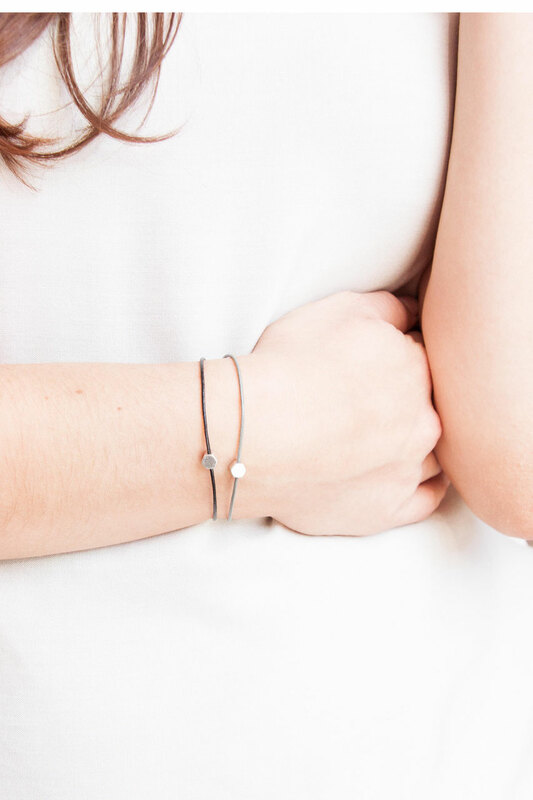 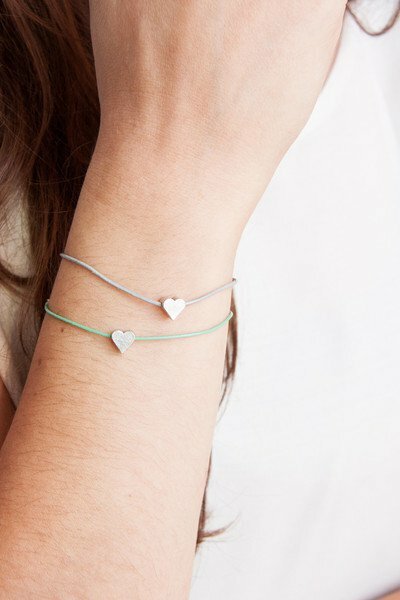 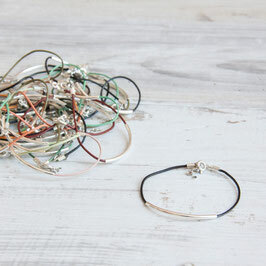 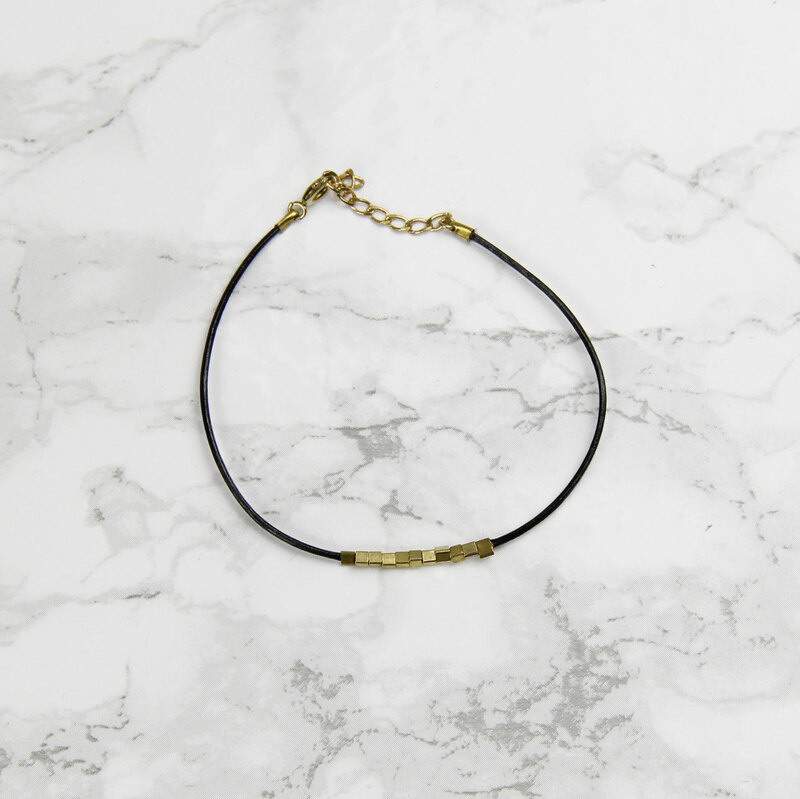 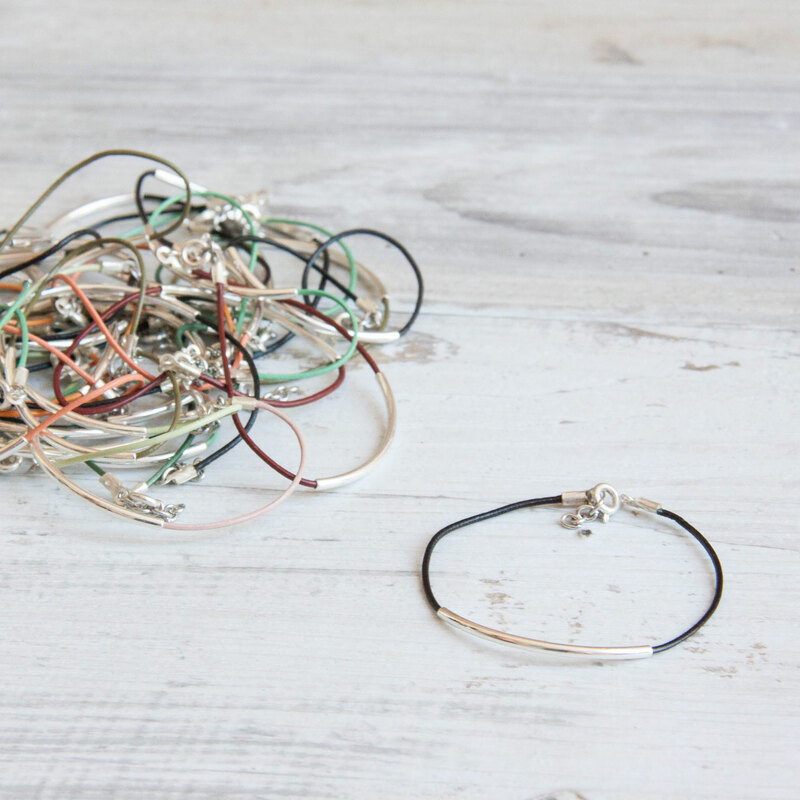 You would like to have your Bracelet in a different colour or colour combination, just drop us an E-Mail !